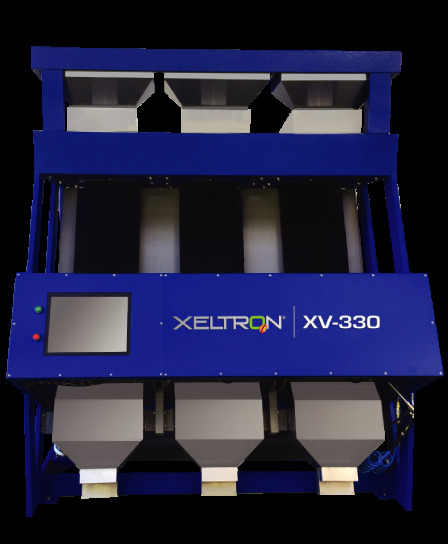 XELTRON®, world leader in color sorters, presents its most advanced CAMERA model. It has the BEST price/volume/footprint ratio option in the market, achieving a cleaner accepted grain and less good grain in the reject in a single pass. Each tray sorts up to 3 to 4.5 ton/hour, depending on the model, for a sorting capacity of 2.2 to 13.5 ton/hour, covering the needs of the small, medium and large producers. The XV model uses the latest generation in-line scanning CAMERAS and the latest generation in PCB and electronic components. 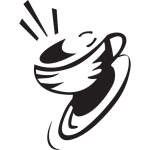 Xeltron’s XV-CCD priority software is the most USER-FRIENDLY in the market, designed to be programmed with minimal technical training. Its cutting-edge industrial parts lower the probability of failure, reducing idle time and lowering annual maintenance costs, increasing the hours of continuous operation. OPTIMIZE your PROFITS by accelerating your RETURN in investment. Please visit xeltron.com/ for more information.